Some songs from the DVD Boothby Graffoe NOMAD (no sane either) live at Colchester Arts Centre 2013. Now on Youtube for all to enjoy! Congratulations to Mike Ryan (truck) and Martin Ivanov (F1) for pulling off the world's first truck and trailer record jump. 83 feet 7 inches! we were so happy to be there and be part of this amazing event. 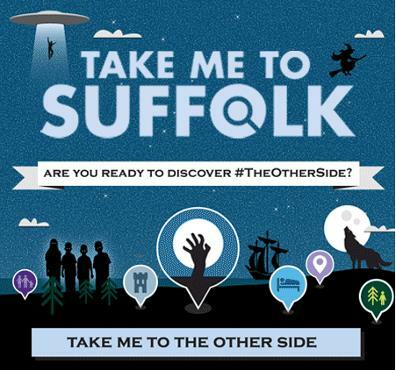 EMP in partnership with Film Suffolk, creating three of twenty new videos for the Visit Suffolk web campaign.